Miami: the name itself is deeply evocative. The “magic city” is one of the most touristic cities in the United States. 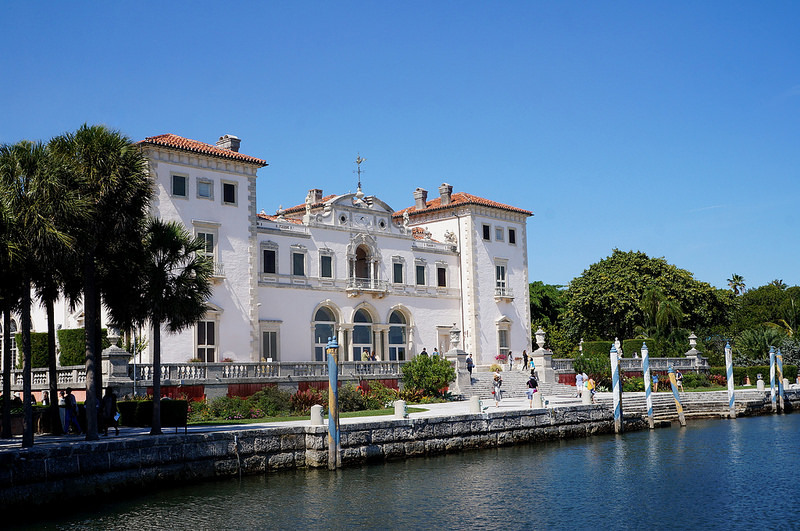 Discover the best neighborhoods to stay in Miami! Everyone dreams of visiting Miami! With its ideal climate all year round, its incredible sun-kissed beaches and its luxury boutiques, this city offers a fascinating whirlwind of brilliant creativity, blazing nightlife, and sublime outdoors. 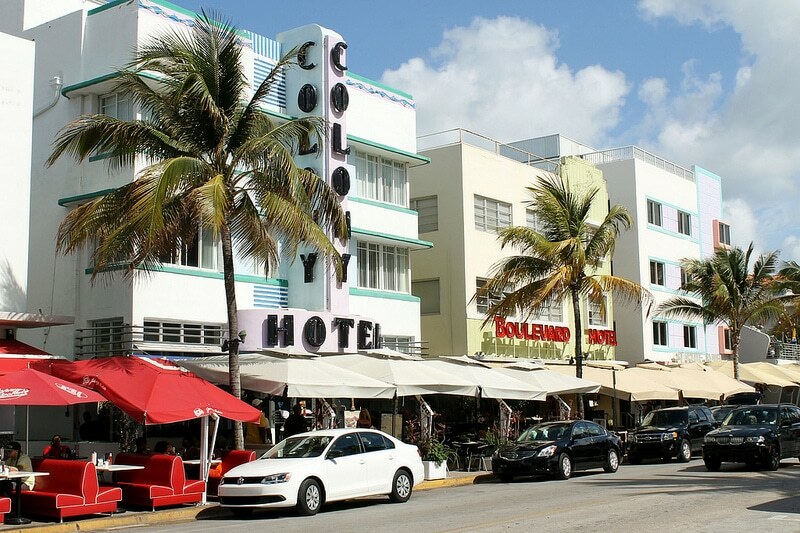 On one side, the mainland part of Miami is home to trendy neighborhoods. On the other side of the bridge, Miami Beach houses one of the most famous seaside resorts in the world. And finally, the famous Everglades National Park located in South Florida, an absolute must-see during a stay in the Magic City. If you want to stay in Miami close to the beach and the city’s most fashionable places, Miami Beach is your best option. However, it is also the most expensive area to stay in Miami. Indeed, the “Magic City” is clearly not a cheap city regarding accommodation, and you’ll have a hard time finding affordable lodgings in Miami Beach. For those keen to get away from the hustle and bustle of the city, think of staying in Miami’s alternative and trendy neighborhoods or, alternatively, in the city center, a charming place to stay in Miami. This is Miami’s must-see neighborhood. A neighborhood that is, in reality, a city in its own right, connected to mainland Miami via bridges. It is, quite simply, tourists’ favorite place to stay in Miami. And for a good reason: almost everything happens here! If you want to stay in Miami Beach, the South Beach area is, without a doubt, THE place to be. With its beaches as far as the eye can see, its luxury boutiques and its Art Deco architecture, this district is bound to charm you. When it comes to nightlife, you won’t get bored either since Miami Beach houses most of Miami’s nightclubs. Unsurprisingly, this ultra reputed area is also ultra expensive. To enjoy the beach at more affordable rates, consider staying in a youth hostel. 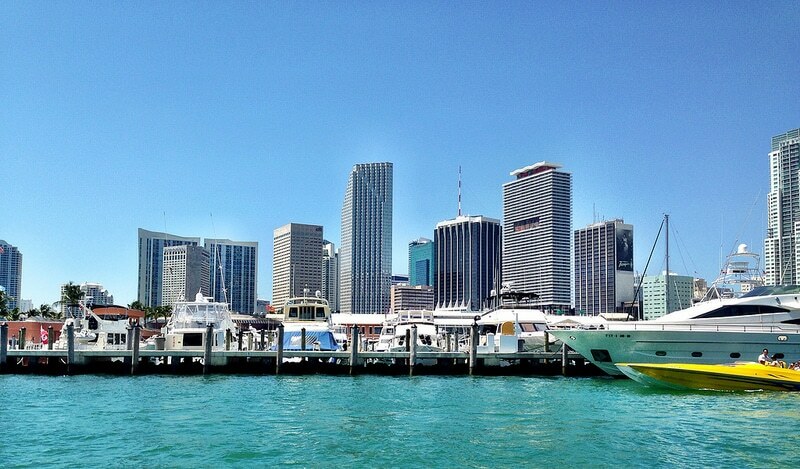 If you prefer to reside in mainland Miami, staying in downtown Miami may be a good option. You will be able to have easier access to the excursions outside the city, such as the famous Everglades. The financial district is also a must-see in Miami if you want to go shopping and attend a basketball game (a must try during a trip to the USA). Are you in an artistic mood? Look no further: Wynwood is your ideal place to stay in Miami. Within a few years, this old ill-famed neighborhood has become one of the most fashionable places in the city. Of course, you can’t miss the Wynwood Walls, an impressive museum dedicated to Street Art, one of the city’s main tourist attractions! But that’s not all there is to the neighborhood. 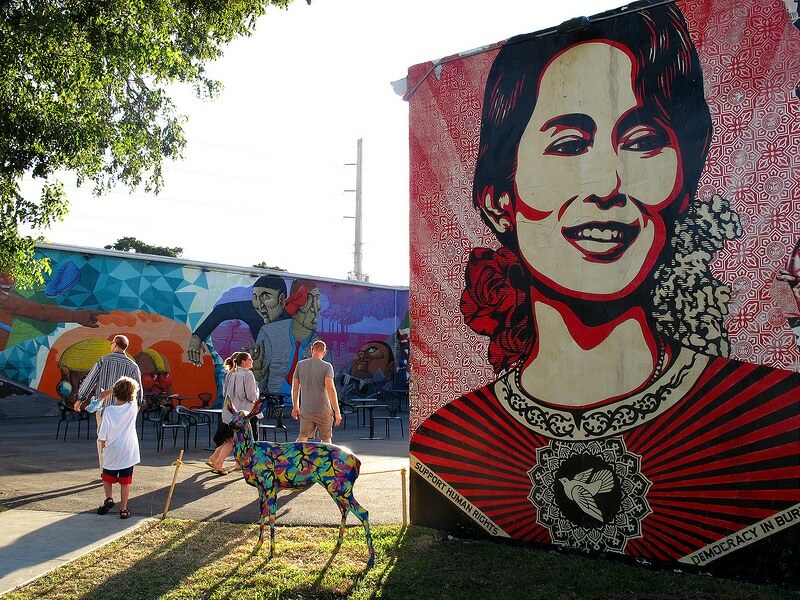 From designer boutiques and trendy cafés to art galleries, Wynwood has become a great place to live in. A great option if you want to stay in the creative part of Miami, away from the hustle and bustle of downtown. A former hippie haunt in the 1960’s, Coconut Grove is Miami’s oldest neighborhood. This “village” in the heart of the city will charm visitors looking for a quiet and relaxing place to stay in Miami. Thanks to its tranquil and laid back atmosphere, Coconut Grove is the bohemian district par excellence. Here, don’t expect to find nightclubs or beaches: this historic neighborhood reveals another facet of this city, far from the bling-bling clichés with which it is commonly associated. An excellent place to stay in Miami.